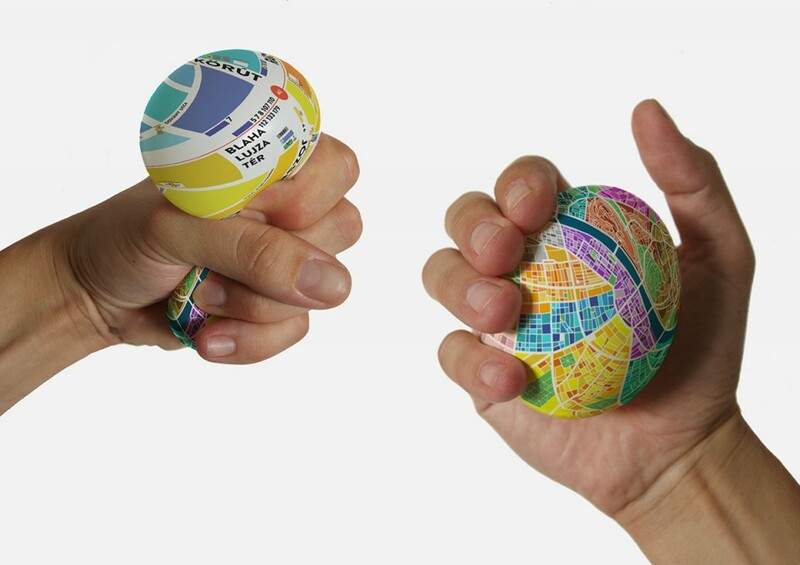 Tapping into the natural expansion of a squeezable ball under pressure, this urban micro-globe provides both big-picture views and detailed streetscapes on one continuous surface. 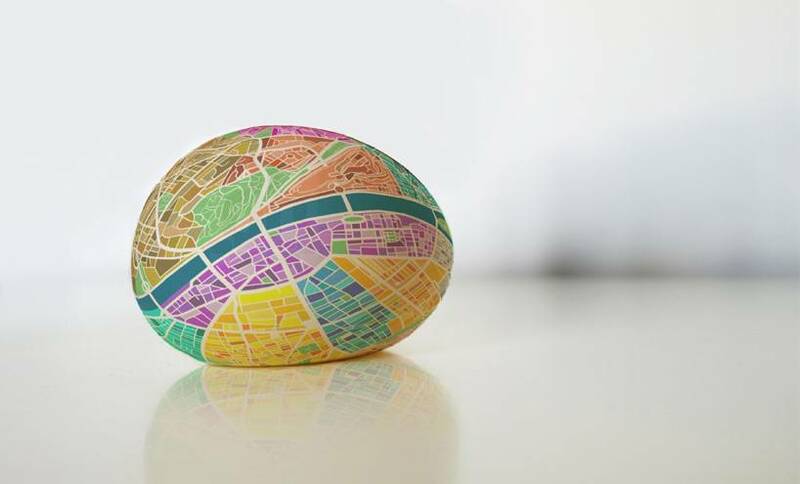 Hungarian designer Dénes Sátor created the rubber EggMap ball in response to both traditional paper maps and newer digital equivalents, wanting a to pack more information into less space without relying on external energy or connectivity. 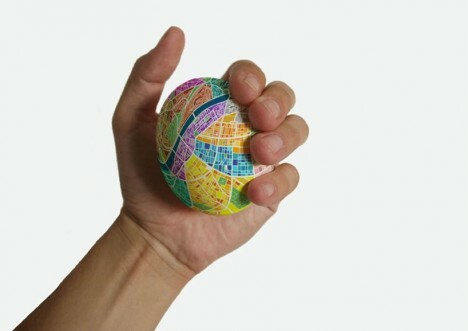 The spherical solution addresses classic issues with other geographical guides. 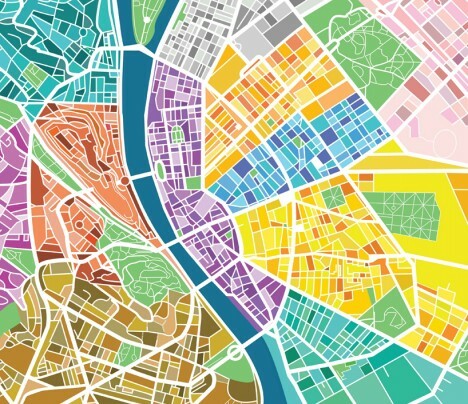 Folding maps wear out over time, are susceptible to weather and conspicuous to examine publicly in unfamiliar places. 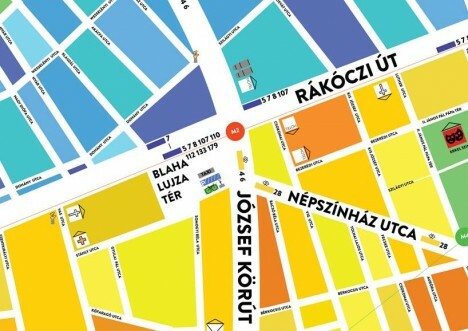 Online maps may fail for lack of battery or internet. 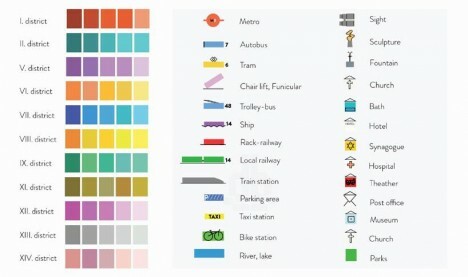 Color-coded city sections let you easily spin and locate places on the map; a quick squeeze then reveals street names, specific locations and transit details (illustrated in the legend above). 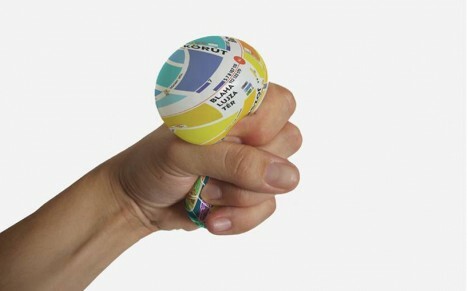 Made to be robust and portable, the air-filled ball easily resists rain, wind, mud or snow and can be tossed in a pocket or backpack when not in use. And if you still manage to get lost, you can always throw it against the wall in anger – it will rebound.